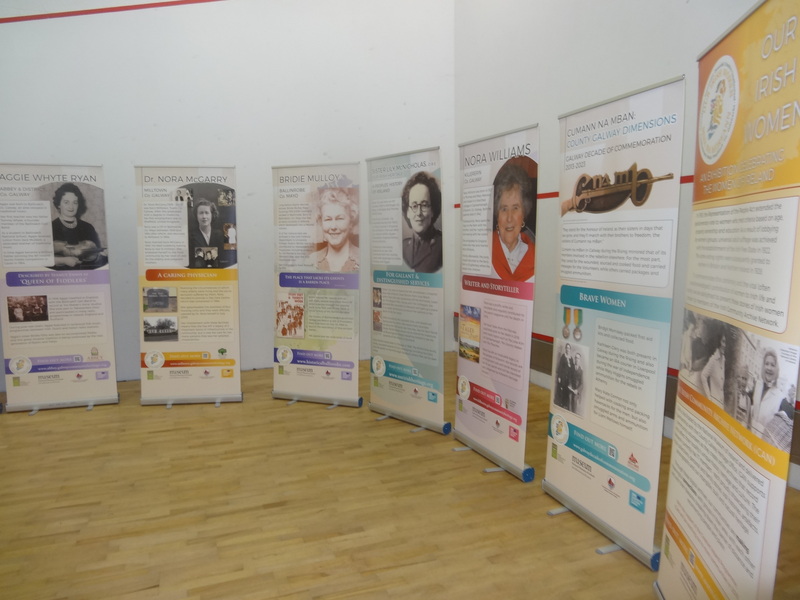 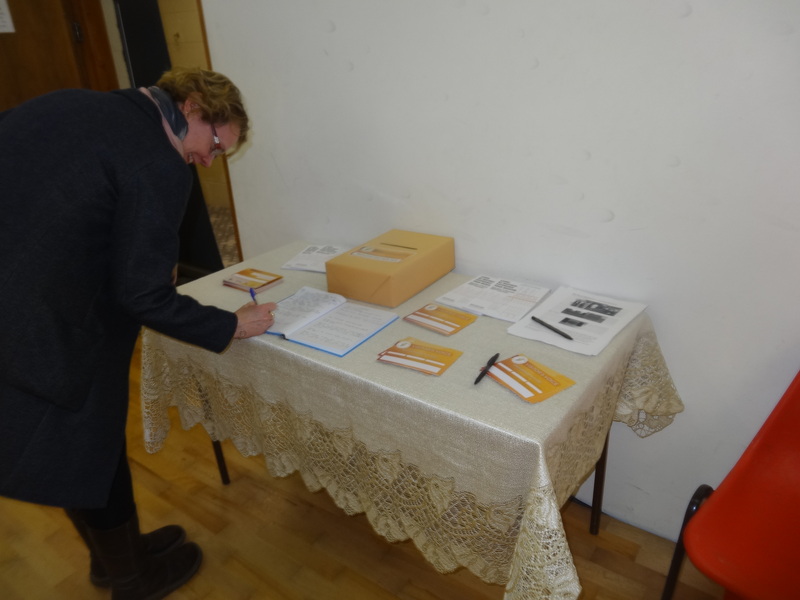 Thanks to everyone who visiting ‘Our Irish Women’ Exhibition which was on display in Milltown Community Centre for the last few days. 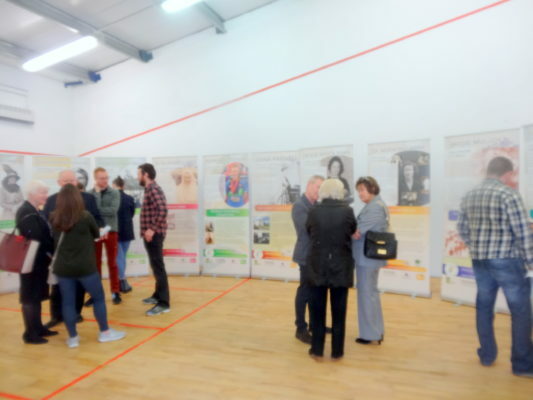 We are delighted to have it on loan from the National Museum of Country Life, Turlough and we thank Lorna Elms who was our coordinator for the Irish Community Archive Network project. This page was added on 08/04/2019.